The All of Us Journey visits Washington, DC on Wednesday, April 3. 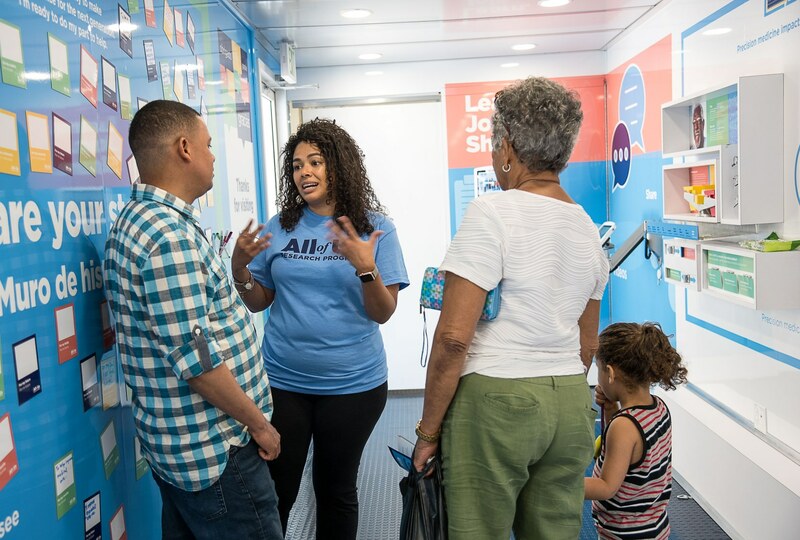 Join us at Whitman-Walker Health located at 1525 14th Street in Northwest DC to learn more about the All of Us Research Program. Montage Marketing Group staff will also be on-site.